The Mechanical Snowboard will take your winter theme event to the next level! 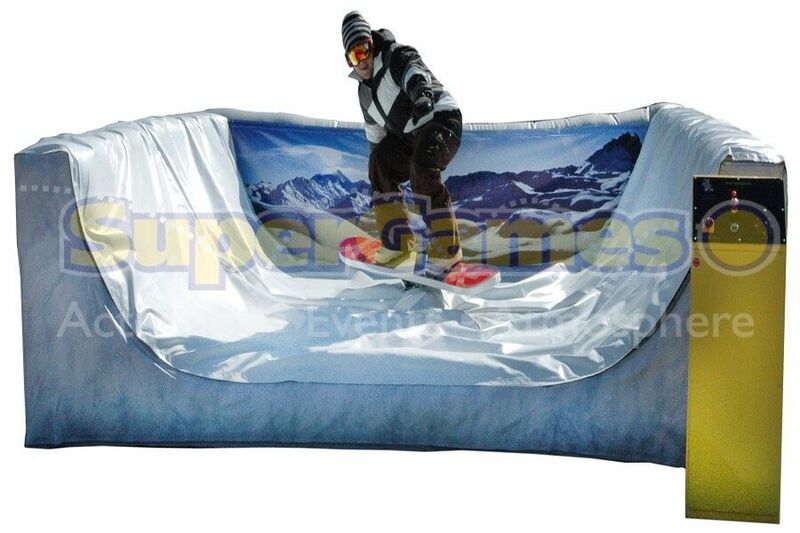 Your guests will love snowboarding, bring this to your next winter event! Other great winter activities include the Iceless Ice Rink, Polar Bear Slide, Snow Globe, Hot Coco Bar and more. Call us today!